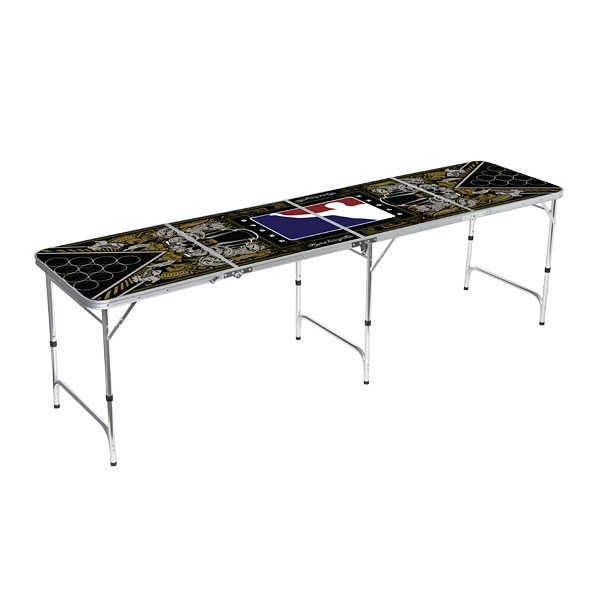 Professional, stylish beer pong table with signature design from Hydro74 with aluminum frame. SIGNATURE STYLE. 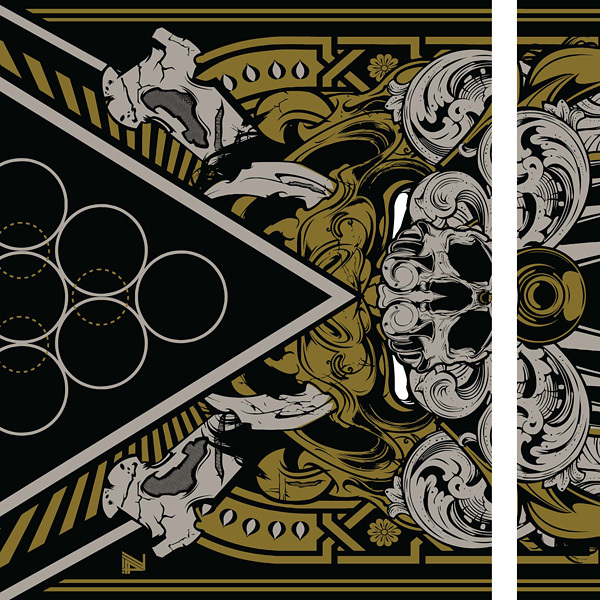 It’s not a beer pong table—it’s a work of art. When we set out to create the next generation of beer pong table, we knew we had to enlist a next generation graphic designer. 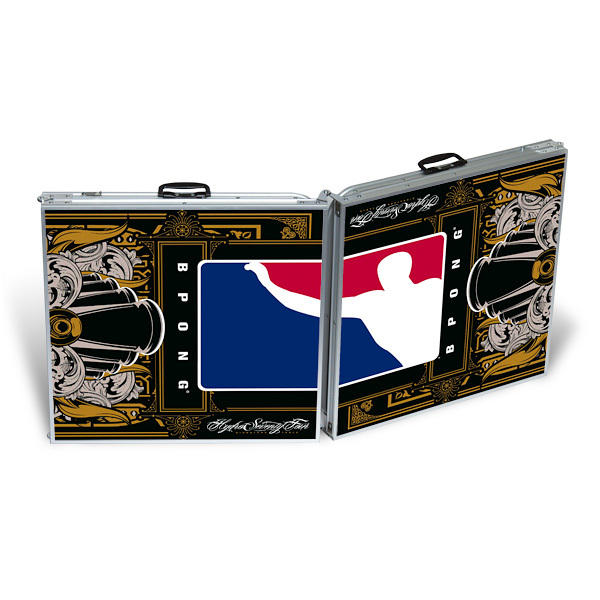 That’s why we asked world-renowned designer Hydro74 to create the first-ever table in the BPONG Signature Line. 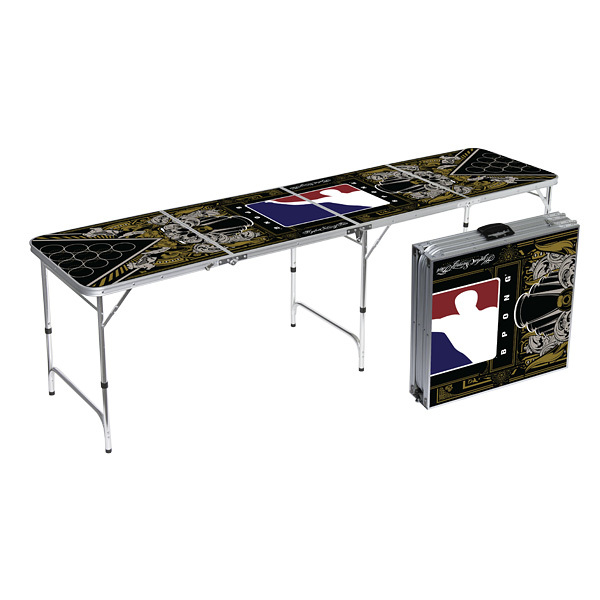 Setting a new standard for beer pong tables everywhere, once you play on this table, you won’t want to play on anything else—and because it’s built to the official specs of The World Series of Beer Pong,® you won’t have to. Game On! Hydro74 – Tiger Print Promo from Hydro74 on Vimeo. 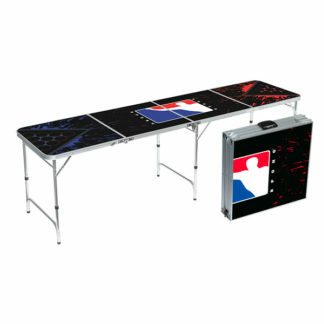 The table has a waterproof surface and even come with 6 extra bpong balls! Very happy with the purchase! 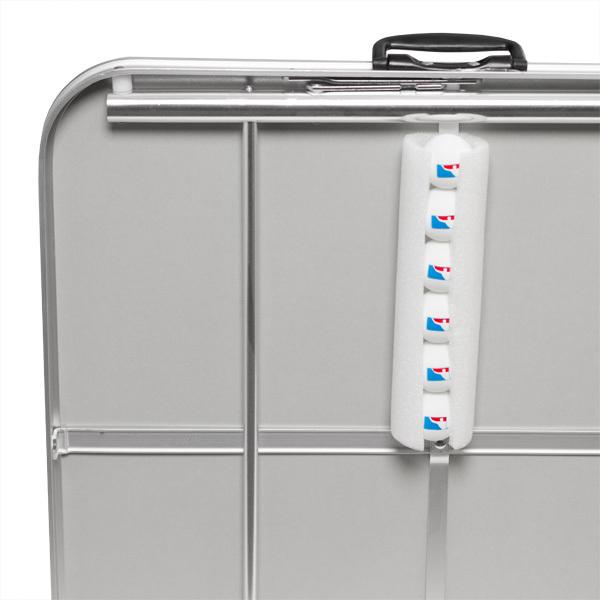 Spend over $100 and get free shipping, even to Alaska!